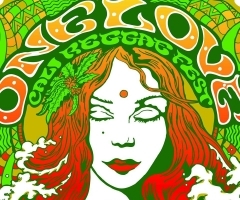 The day had finally come: Day One of the 2nd Annual One Love Festival was officially starting! 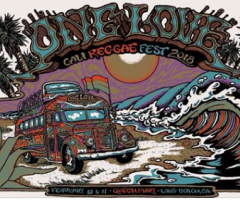 Relocated from its original birthplace of Santa Ana, California to the oceanfront of Long Beach beside the majestic Queen Mary oceanliner, One Love 2017 promised the biggest names in the reggae-rock industry and no one could wait to get a part of the action. 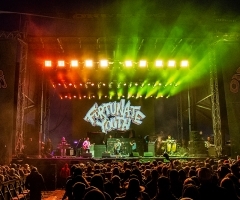 Even though the slightly overcast afternoon skies turned quickly into evening rain, reggae lovers stuck it out in the storm until the Slightly Stoopid end. 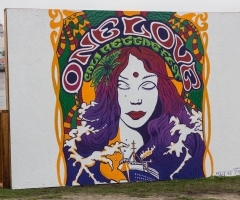 In the rain and the mud, artists and attendees alike rejoiced in a day of peace, love, and unity to kick off a wonderful weekend of positive vibes. Please enjoy Day One photos above, and galleries for Day Two and Three to follow.